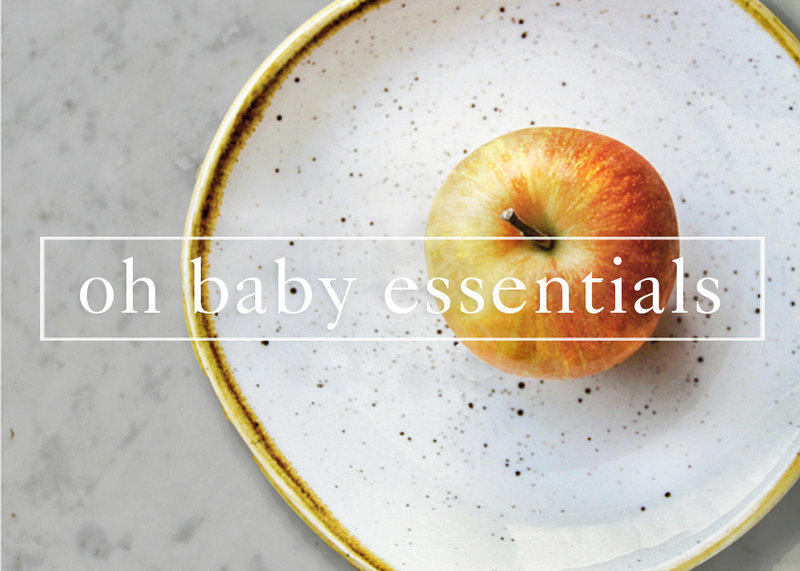 Food and fertility are so intertwined, and nothing can take the place of a healthy diet & lifestyle preconception. 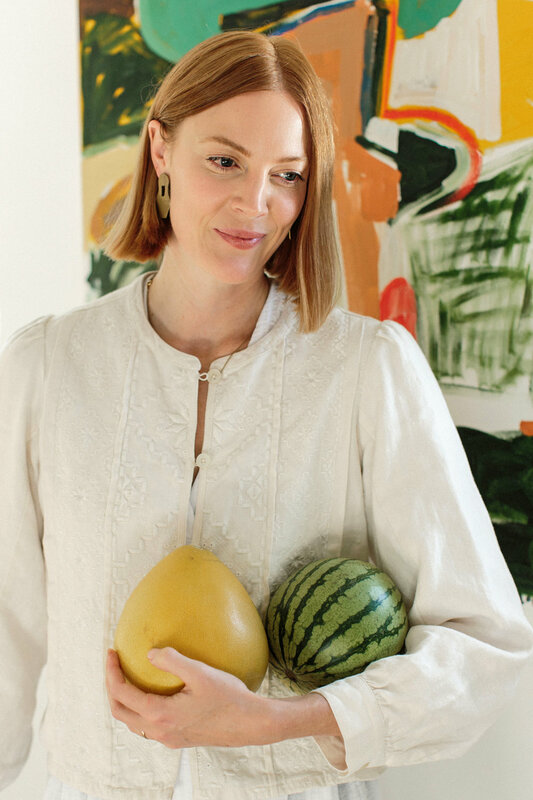 If you are having difficulty becoming pregnant or maintaining a pregnancy, these two foods could be worth a try, but you should also consider your nutrition as a whole. Pineapple contains the enzyme bromelain, which is well known for it’s powerful anti-inflammatory properties. As well as being able to alleviate pain and swelling in inflammatory related conditions such as arthritis, bromelain can also reduce inflammation in the uterus. A healthy egg, healthy sperm and balanced hormones are all necessary for a successful pregnancy, but equally important is the condition and “receptivity” of the uterus. Recognized as the seed/soil relationship, a fertilized egg must embed itself into the wall of the uterus for implantation, but chronic uterine inflammation is a known cause of implantation failure and early loss. Other foods to reduce inflammation are turmeric, ginger, matcha tea, blueberries, wild salmon, dark leafy greens, and fermented vegetables. Pineapple can also increase the quantity and quality of cervical mucus. Cervical mucous is the slippery, stretchy substance that keeps sperm nourished and mobile on their journey to the egg during your most fertile time of the month. Sperm often die off in the acidic vaginal canal within the first 12 hours. However in the alkaline cervical fluid conditions that occur around ovulation, sperm can often survive for 5 days or longer. Some internet sources warn against eating pineapple too early in your cycle because of the fruits known acidity. 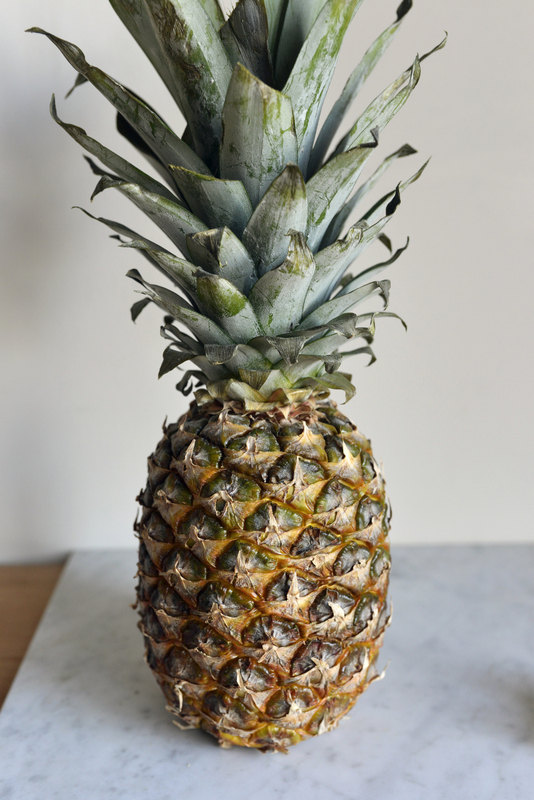 Although pineapple is acidic outside of the body, once it passes the stomach it actually become alkaline in the small intestine and would help to alkalize the vaginal canal. A proper pH balance in your body and vaginal canal not only nourishes sperm, but also contributes to overall health. To further balance the pH in your body, reduce alcohol, coffee, sugar and refined grain products. The pineapple core is the most concentrated source of bromelain. Cut a whole pineapple in 5 slices widthwise, and remove the core from each section. An egg lives for only 12-24 hours, but sperm can live up to 5 days in a woman’s body. So consume one section of the core 4 days prior to ovulation and on the day of ovulation. The pineapple should be eaten on an empty stomach for it’s anti-inflammatory properties; otherwise bromelain acts as a digestive aid. It must be fresh and raw- not canned or cooked. 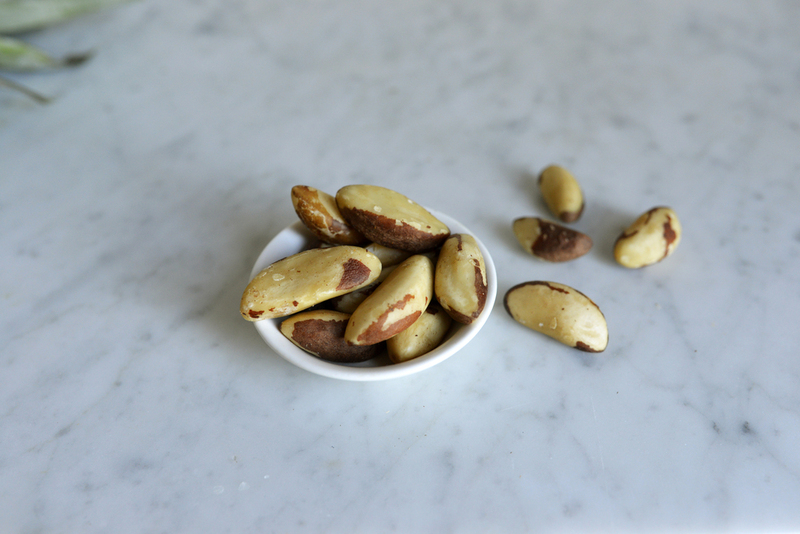 Brazil nuts are an incredible source of selenium, which is a mineral that helps to thicken the uterine wall, and a healthy lining aids implantation. Selenium also works as a mild anticoagulant that can increase blood flow to the uterus and ovaries, which may also increase the chance of conceiving. The anticoagulant properties in selenium can also help to prevent blood clotting. Sometimes the lining of the uterus and a developing fetus can develop a blood clot, which may lead to an early miscarriage. Aspirin is commonly recommended to women who have suffered from multiple miscarriages, because aspirin thins the blood and can greatly reduce the likelihood of a clot developing. Selenium also works as an antioxidant and can assist in creating a healthy environment for a developing egg by decreasing damaging free radicals in the body. A fertilized egg burrows into uterine lining about a week after ovulation, so consume 2-3 brazil nuts per day, from the day of ovulation - until 10 days post ovulation. Brazil nuts must be fresh and raw only, not roasted or cooked.